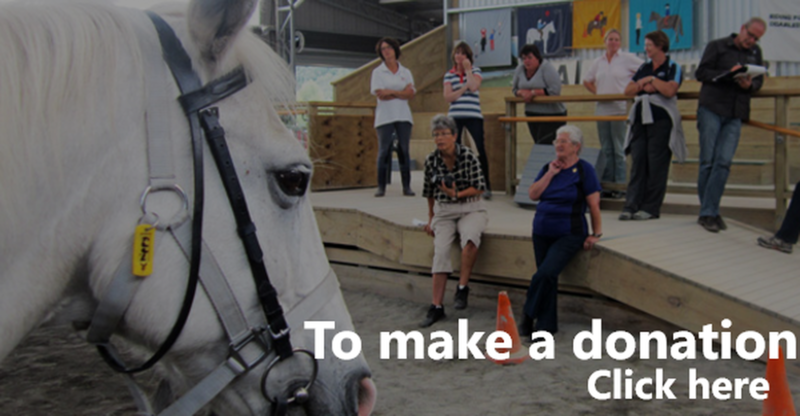 Welcome to New Zealand Riding for the Disabled Association (NZRDA). We are a registered charity, made up of 54 affiliated Riding for the Disabled (RDA) groups located throughout every region of the country. 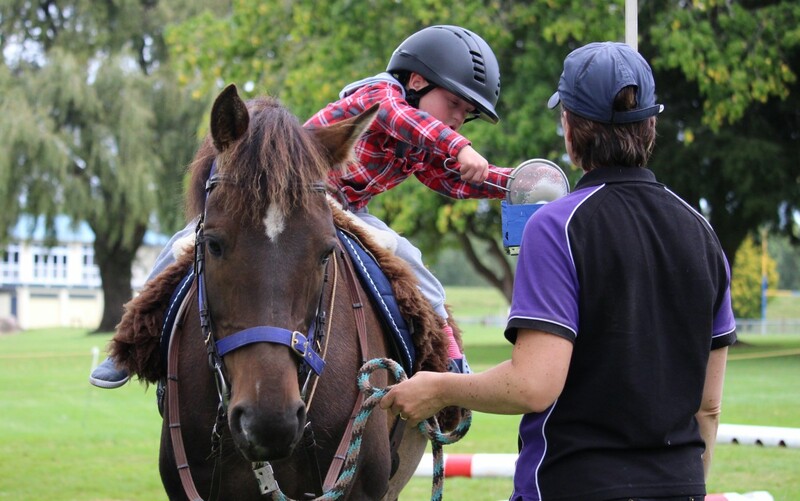 RDA is all about providing goal-based riding activities that increase the ability, strength and confidence of people with physical, intellectual, emotional and social challenges. Our focus is to make a positive difference. Our vision is to reach more riders and change more lives. NZRDA appoints new CE Meet Jill Laplanche, our new Chief Executive, who starts up with the national team in April 2019. Help RDA riders like Ruby get strong It's ages since Ruby saw her specially trained RDA therapy horse Gypsy. It's even longer since they got to work out together. Find out why and what you can do to help. Please use your (green) thumbs (or fingers) to vote A group of RDA volunteers could win NZ Gardener(s) of the Year. But first, they need your help. Please vote now. Cha-cha-ching! By combining dancing with fundraising, Newshub co-presenter Sam Hayes boosts NZRDA's ability to reach more riders in every region around the country. Last chance to get your gloves on! Ready, steady, bake. Gingerbread Horse registrations closing soon. Bake a difference for your local RDA Join the great 2018 Gingerbread Horse Challenge. It's easy and it's fun. Sam Hayes and Aaron Gilmore win Dancing with the Stars #TeamSam dances into the final for NZRDA - and takes out the glitter ball trophy! Rider of the Year Go Ruby! She's our 8-year-old RDA superstar. Dancing With The Stars for NZRDA Sam Hayes puts on her sequins and dances her heart out for NZRDA. We rely greatly on the generosity of people like you. Your donation helps us to provide safe and effective goal-based riding activities for children and adults with a disability.